Donald J. Lisio, the author of British Naval Supremacy and Anglo-American Antagonisms, 1914–1930, tells the unknown story of First Sea Lord David Beatty's takeover of the 1927 Geneva Naval Arms Control Conference and the crises that followed. British Naval Supremacy and Anglo-American Antagonisms, 1914-1930 is an investigation centering on the largely forgotten series of clashes between American and British leaders, which climaxed during the Geneva Naval Arms Control Conference in 1927. The lingering resentments and differing worldviews during and following World War I provide the context for this story of allies whose efforts to end the naval arms race in cruisers, destroyers, and submarines resulted in a serious diplomatic rift between the two nations. This untold story of considerable intrigue and emotion reveals how First Sea Lord David Beatty misled the British Cabinet in order to lure the Cabinet, the Americans, and the Japanese into a second international arms control conference. At this conference he intended to lessen newly discovered, yet highly secret, British cruiser weaknesses and ensure continued British naval supremacy. Beatty’s skillful takeover of a major international arms control conference and the subsequent crises it generated, both within the British Cabinet and between Great Britain and the United States, has never been told, largely because it was buried in obscure, voluminous Admiralty technical reports at the Public Record Office in London and in the documents of the American Navy’s General Board at the Washington Naval Yard in Washington DC. The Admiralty records and personal correspondence prove conclusively that Beatty deliberately misled the Americans as well as Prime Minister Stanley Baldwin and his entire Cabinet. Using the former head of the American General Board, Admiral Hilary P. Jones as his emissary, Beatty induced President Calvin Coolidge to participate in a second international conference by withholding secret Admiralty demands and by deceptively promising to guarantee the right to naval equality in all auxiliary warships, a promise which he never intended to fulfill. The only British politician with courage enough to oppose Beatty was Chancellor of the Exchequer Winston Churchill. As a former First Lord of the Admiralty, who had rescued Beatty’s career, Churchill engaged in a series of prolonged and bitter political battles with Beatty over the immediate construction of these cruisers. But Churchill was defeated. Beatty’s and the Board of Admiralty’s ability to rally their supporters within the Conservative Party convinced Baldwin to arrange a compromise. Two years later, in 1927, during the negotiations at Geneva, a still suspicious Churchill was able to unravel some of Beatty’s hidden motives. Rather than risk being charged once again with having created another Admiralty resignation crisis, Churchill skillfully supported Beatty’s insistence on British cruiser superiority. 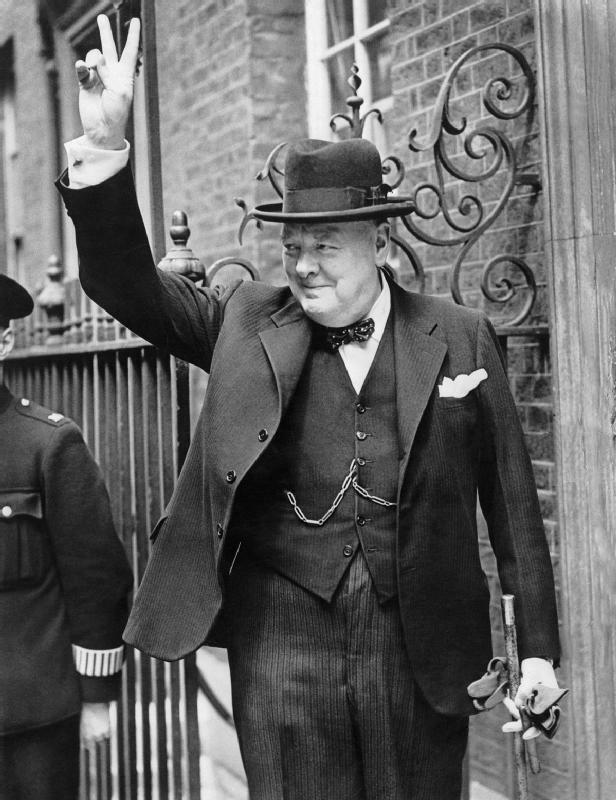 Thus, protected by his support of the Admiralty, Churchill maneuvered to bring about the collapse of the Admiralty’s ill-fated adventure in diplomacy. At the Geneva Conference the Americans were both baffled and furious with what they believed to be deliberate British duplicity. Unknown to scholars was Coolidge’s confidential offer of a compromise method based on combat equivalency, which would have given the British the superior number of smaller cruisers that it required. But Beatty’s surreptitious rejection of this offer did not become apparent until well after the negotiations had begun. Rather than accept the Admiralty’s demand to eliminate the 8-inch gun on all future cruisers, Coolidge instead terminated the Conference and quickly shifted from a champion of arms-control to a leader insistent upon immediate Congressional approval of a much stronger United States Navy. This study suggests that military leaders understood the arms-control efforts of the 1920’s in ways that differed significantly from political leaders and diplomats – – as another means to safeguard, if not actually increase, a nation’s combat capabilities. It would be interesting to discover if this same underlying motive and the continuing influence of military strategists affected subsequent arms-control agreements.